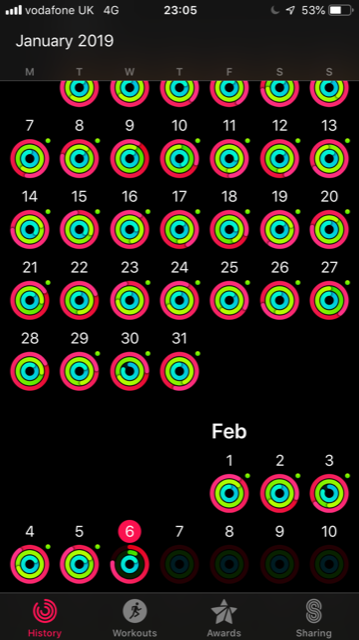 Then today, a three hour car journey to Aberdeen and sitting in an office all day, and I didn’t get my move goal. 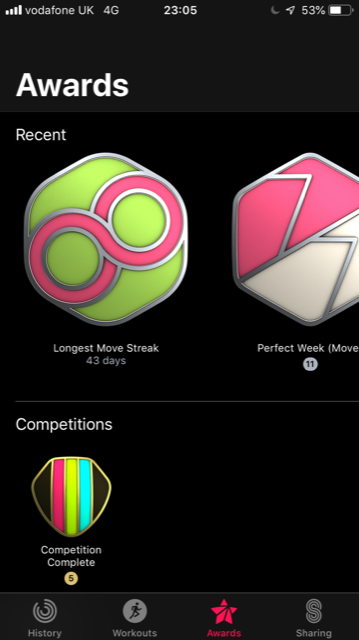 Believe it or not I’m not usually too motivated to always get this goal, but it so happened I was getting the goal by walking to and from work and being active and up and about in work. Anything extra (gym or runs) added more on top. 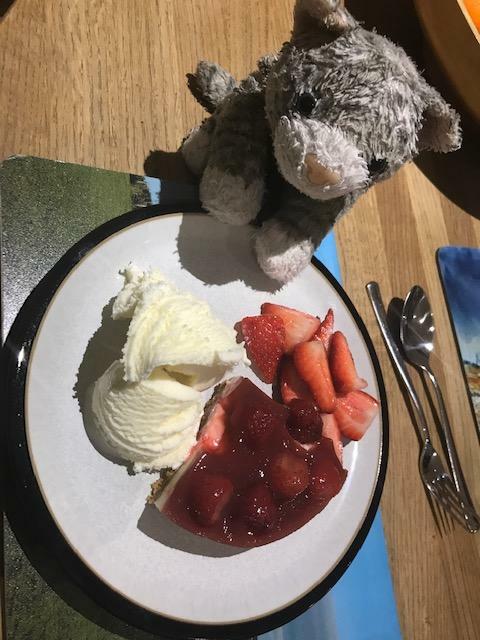 But it’s ok. Jasper and I are getting looked after, in Stonehaven now…a tasty dinner then strawberries, ice cream and a cheesecake. Yum. He’s a lucky cat. Runs have been Monday Tuesday, Rest Wednesday and I’ll see how I am about a run tomorrow or I’ll do it on Friday.